Hanoi Masters: preserving and sharing the sound of the Vietnam War. Similar to INFRACom!, Glitterbeat’s Hanoi Masters is a music compilation that aims to preserve and share the sound of Vietnamese music during a specific era. Hanoi Masters is a collection of field recordings of Vietnam War-era songs recorded by Grammy-winning producer Ian Brennan. The songs were recorded live on traditional instruments and capture the mood of a country during and after the devastating war. “The first volume of Glitterbeat’s new series of releases: Hidden Musics. 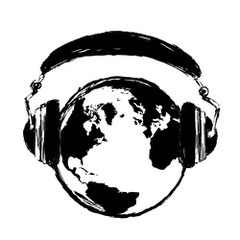 Each Hidden Musics release will feature un-mediated “field” recordings of lesser-known global music traditions. 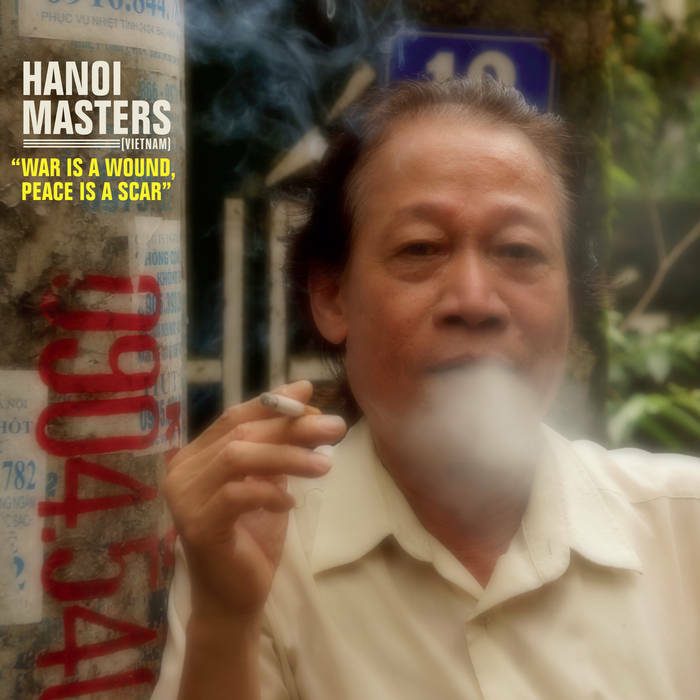 “Hanoi Masters: War is a Wound, Peace is a Scar” is a haunting audio document recorded in the summer of 2014 by Grammy-award winning producer Ian Brennan (Tinariwen, Malawi Mouse Boys, The Good Ones). The sepia-tinged songs are sung and played live and direct by elderly Vietnamese musicians using half-forgotten traditional instruments. These musicians all have deep personal connections to the upheavals of the Vietnam War and the album’s mesmerizing mood navigates the blurred line between raw beauty and sadness. 40 years after the end of the Vietnam War, a war these Hanoi musicians still call the “American War”, the wounds and scars of that era are ever-present. “Hanoi Masters” is an album of cautious healing and an unforgettable meditation on conflict, resistance, collective memory, and the longing for what has been lost. to sing to the troops to boost morale and provide solace. Another was a former AK-47 issued village leader who had not sung in over forty years, and proved to be the most dead-on vocally. She did not hide or adorn, but quietly revealed muted emotions that a microphone often can detect more easily than face-to-face interaction. Then, immediately afterwards, she withdrew back into a stoic shell. riders. Many are masked to ward off pollution and only once was there witnessed even the slightest reaction to all the incessant horns and traffic violations by others. little later to the party than commonly claimed. cavorting on a soundstage and mouthing the words to K-pop songs—air-Karaoke, if you will—that managed to render something pre-fab even less real.